We have been providing quality automatic gate repair in Missouri City, Texas, for a very long time. You need to give our techs a call when you need fast service at a fair price. Our experts are experienced with sliding and swinging models. We will repair your unit the same day you call. If you need to have a new model installed, we can do that too. 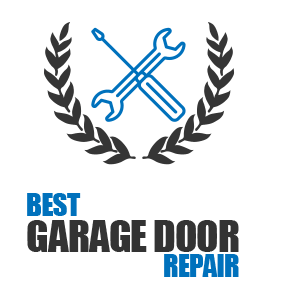 At Garage Door Repair Missouri City, we are prepared to take care of all your gate requirements. 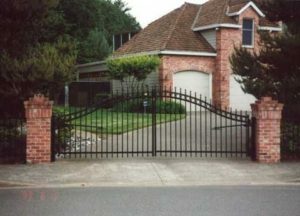 Our seasoned specialists offer complete automatic gate service. This simply means that we will install, repair or replace any sliding or swinging gate. We service all gates and openers. Our goal is to provide you the service you need; when you need it. You can depend on our friendly techs to show up on time and ready to work. Time is money and we don’t waste it. To save time, we bring a good selection of replacement parts to the job. Our main emphasis is on automatic gate repair. We will service every inch of your residential or commercial gate. If the tracks are bent or the gate arm is broke, we carry plenty of spare parts to replace them. We can also fix issues with wheel bearings, chains, and hinges. Our techs provide competent automatic opener repair too. The automatic system is operated through the use of this device. We often confront problems with the photo eye, limit switches, transmitters, and capacitors. Our specialists use skilled troubleshooting skills to get excellent results. We will install any gate or opener fast. Our experts offer quality automatic gate installation service. We have the right gate for you. You can choose from wrought iron, steel, wood, and aluminum materials. Our inventory consists of many different designs, colors, and brands. Let us come out and install a brand new gate system with all the accessories you need. Do you need service on your gate? Make the right choice. Choose our seasoned pros to get complete Missouri City automatic gate repair and install options. We promise to respond rapidly and effectively to your call.